Amino Acid in Pakistan are used to maintain a healthy body and complete your dietary plan after hard workouts in the gym. Zeesol Store provide must use amino acids in pakistan and a complete chain of related amino acids to help you to get perfect supplementation to meet your dietary needs. 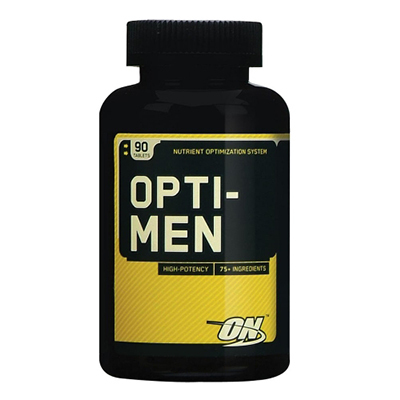 Zeesol Store is providing Beef Aminos, Opti Men, Amino Energy and many other amino acids at cheap prices. 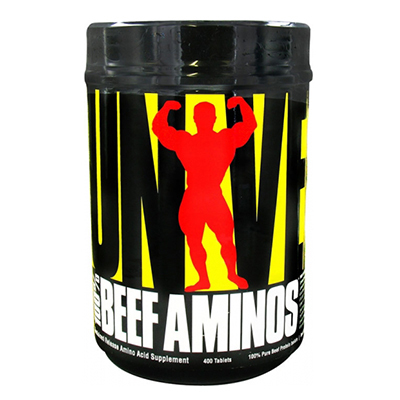 Amino Acid in Pakistan at Lowest Price Buy Beef Amino Acid in Pakistan at Rs.3499 from Zeesol Store. Free Shipping and Payment on Delivery. Order Now! Free Replacement Policy! 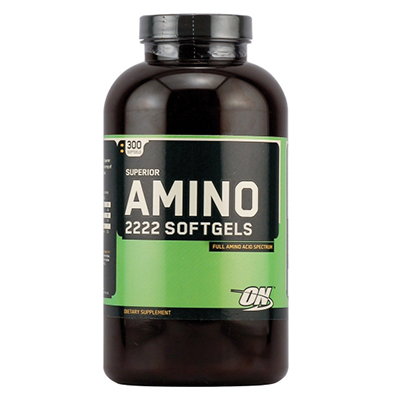 Amino 2222 in Pakistan at Lowest Price Buy Amino 2222 in Pakistan at Rs.3999 from Zeesol Store. Free Shipping and Payment on Delivery. Order Now! Free Replacement Policy! 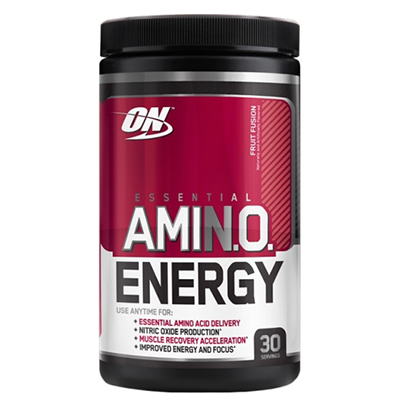 Amino Energy in Pakistan at Lowest Price Buy Amino Energy in Pakistan at Rs.4799 from Zeesol Store. Free Shipping and Payment on Delivery. Order Now! Free Replacement Policy!